Nyerguds These tracks generally had less of an emotional impact than the Bright Side tracks, but they're still amazing music, and an indispensable part of the game. Favorite track: Into the Unknown. atommo Badass music! :D Favorite track: Gentle Predator. Lionel MAZET and also Lightness, 410, Orchid, Torture, Sunny Day ... Favorite track: Blow with the Fires. 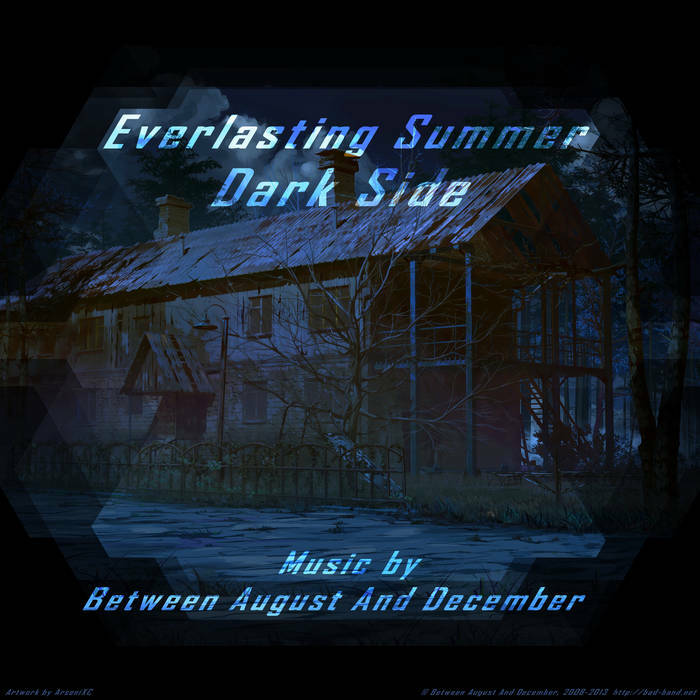 The album contains music which was used in a visual novel under the name "Everlasting Summer" ("Бесконечное Лето"). 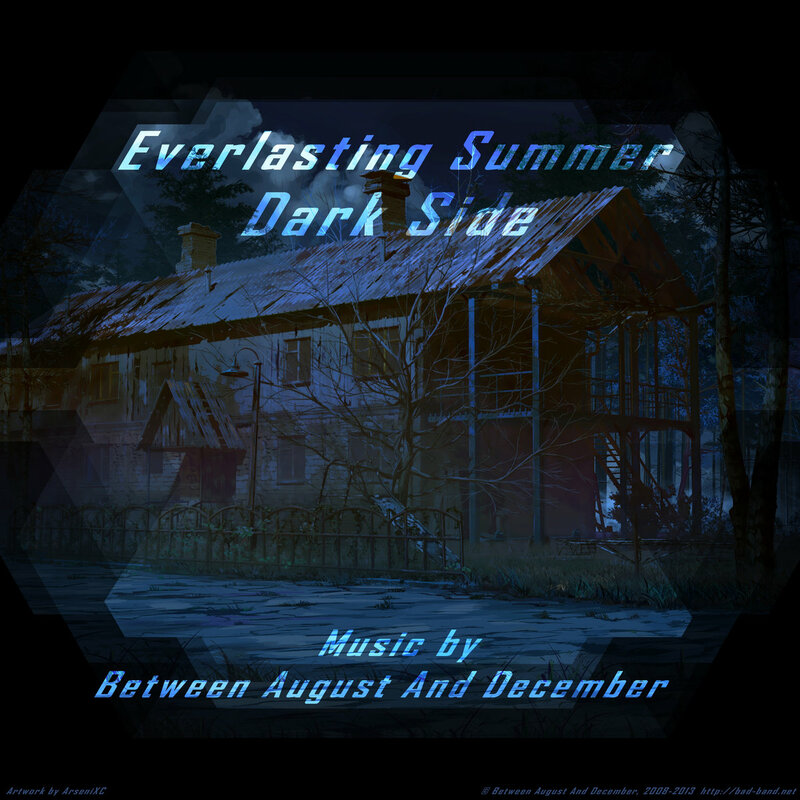 Most of the tracks were specially composed for this project. If you like the music, feel free to donate to me directly: viruzzz.soft@gmail.com (PayPal). It would help me to upgrade my current audio gear and buy new music software. Серая мгла сочится сквозь зияющие щели. Если ты попал сюда, ты сам виноват. Держись покрепче — наш автобус отправляется в ад. С имиджбордами пустые вечера проводил. Для смерти не важно - фейл ты или вин. Пролетали дни, недели, мгновенья и года. Хоть ты не пробудился, но видишь нас. Здесь плату за проезд собирают душами. Но впереди тебя ждёт вечность мук и страданий. 410, ты больше не с нами.